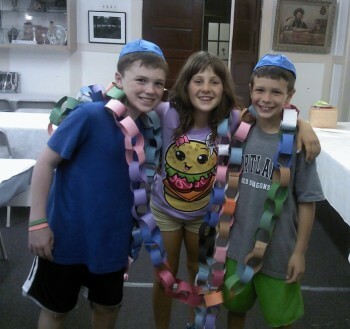 It is our goal to reach every child’s heart through Judaism. Every child has their own special gifts, which we embrace thanks to Judaism’s laws, rules and traditions (Halachot). It is a great pleasure, and a privilege to share our different cultures, and traditions that come from each child’s home. Each custom is enhanced with fun and creative Jewish studies. All children experience Judaism in the kitchen, holiday arts and crafts, songs, storytelling and being a part of our Jewish country-ISRAEL. It is an amazing feeling for the Hebrew School staff as a whole, when each child reaches their goal of becoming a part of our Congregation’s community on their Bar/Bat-Mitzvah day. It is with great pride to watch them on the stage (Bima) reciting all the traditional prayers and their own Torah & Haftarah portions. This is the special time where we can witness tradition being passed on from generation to generation. This is what makes our Hebrew School gratifying and proud. Here all children are introduced to the Hebrew letters as they are incorporated into Jewish culture, holidays and traditions. The Hebrew Aleph-Bet letters are taught through introduction of special words that make an amazing connection between the children and the Hebrew language. It is amazing how fast they can read Hebrew. The children also experience all the Jewish holidays through stories, arts and crafts, baking and eating (Their favorite part!). The children are also introduced to beginner prayers (Brachot), and demonstrate them at the Sanctuary’s Bima at our special Family Friday night service. Being a part of the Jewish community begins at this level, where each child understands their Hebrew name and its connection to the Torah. The sense of being a part of the Jewish community is essential to every child’s success in our Congregation. Here all children continue and finalize their journey in the Hebrew letters as they are incorporated into Jewish culture, holidays and traditions. The children also get to learn more advanced prayers and take pride as they demonstrate them at the Sanctuary’s Bima at our special Family Friday night service. All the children enjoy the Jewish calendar, as each Hebrew month brings with it a holy holiday or a commemoration of our Jewish history and rituals. The holidays are always highlighted with arts and crafts, baking, stories and music. The Hebrew language is introduced more in depth at this level, where the children begin to understand a variety of composite words which they find throughout most of the prayers. 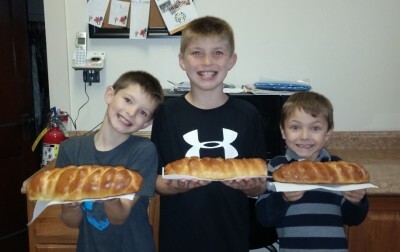 The Chumash (Five books of the Torah), stories are also integrated into their curriculum as the school year progresses. 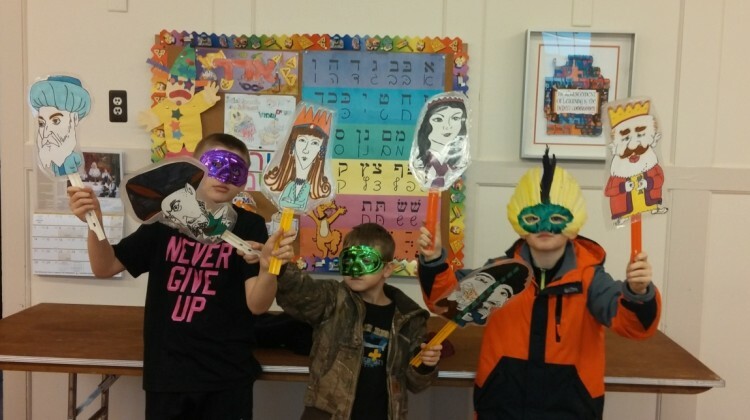 Each child always finds a connection with the Torah messages and themselves. They all realize how our Torah was created to help us understand our daily lives in a positive and successful way. This embraces Judaism in every child. Here all the kids are getting ready for their special day. Our amazing and dedicated teacher, Mr. Richie Chiger leads the children with prayers, the Chumash in its depth and each child’s Torah and Haftarah portions. It is an impressive accomplishment where every child is capable to participate and read from the Reform Siddur ‘Mishkan Tefilah’ at services. The children are able to participate at any Reform Temple. Our children continue all the holiday traditions as well; they enjoy the special food that comes with each ritual and custom. They take a great part in leading the Family Friday night service at the Sanctuary’s Bima. It is a great honor to watch each child’s growth and accomplishments as they reach this stage in their lives. We all enjoy each child’s individuality and the wisdom and uniqueness that come with them. They are our Future and continuation of our traditions.